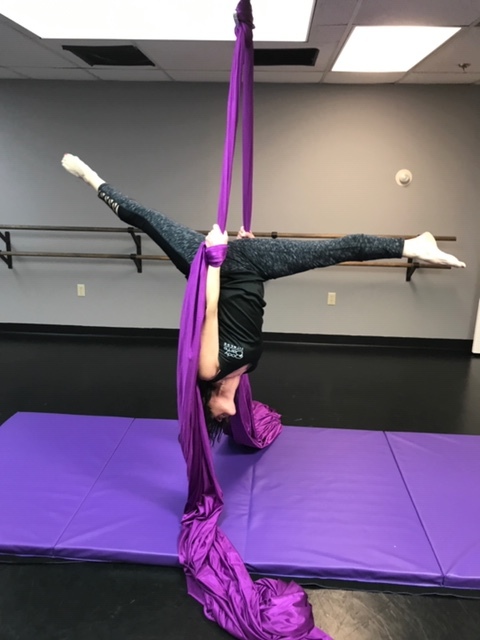 Sign up now for our 3 Week June Aerial Classes (the perfect length for a first time student to try it out)! or Summer Aerial Classes. See our Dance Schedules for days & times!